Follow the offbeat adventures of 10-year-old Cricket Green, a mischievous and optimistic country boy who moves to the big city with his wildly out of place family – older sister Tilly, father Bill and Gramma Alice. Cricket’s natural curiosity and enthusiasm lead him and his family on epic journeys and into the hearts of his new neighbors. 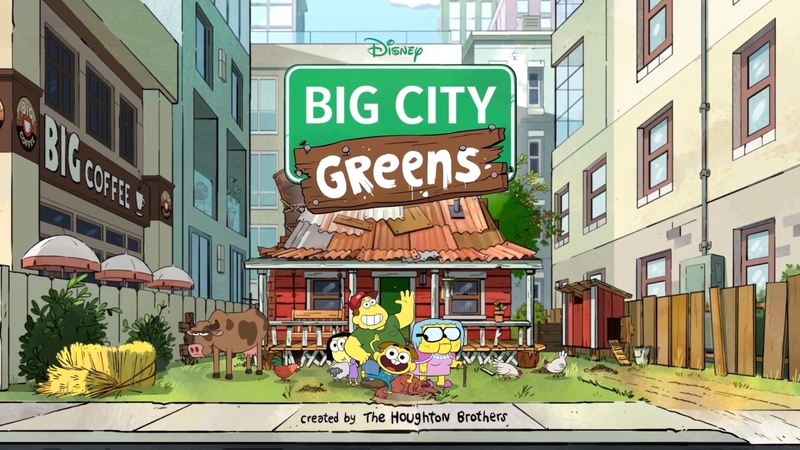 "Big City Greens" es una serie animada de aventuras y comedias que narra las aventuras poco convencionales de Cricket Green, un travieso y optimista chico de campo que se muda a la gran ciudad con su familia salvajemente fuera de lugar: la hermana mayor Tilly, padre Bill y Gramma Alice. La curiosidad natural y el entusiasmo de Cricket lo conducen a él y a su familia en viajes épicos y en los corazones de sus nuevos vecinos. 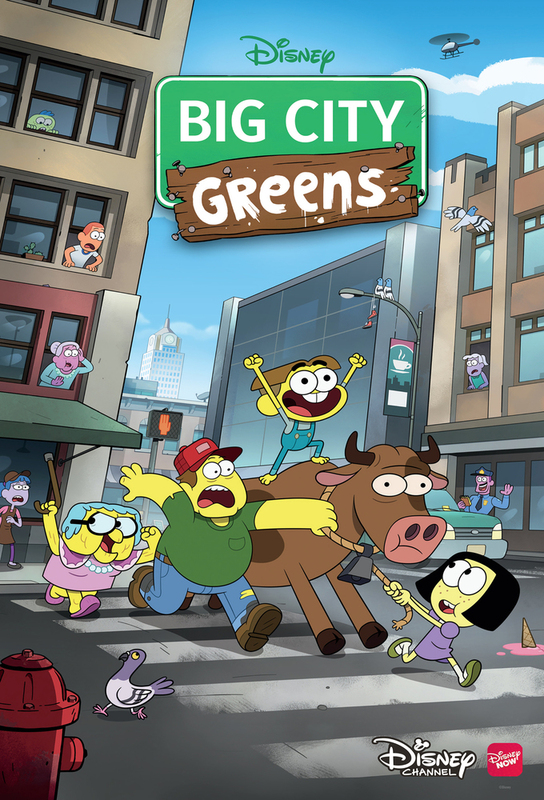 Track and react with millions of Big City Greens fans just like you on TV Time.